The Frenchton is a fairly new, cuddly designer breed that’s growing in popularity in the United States. 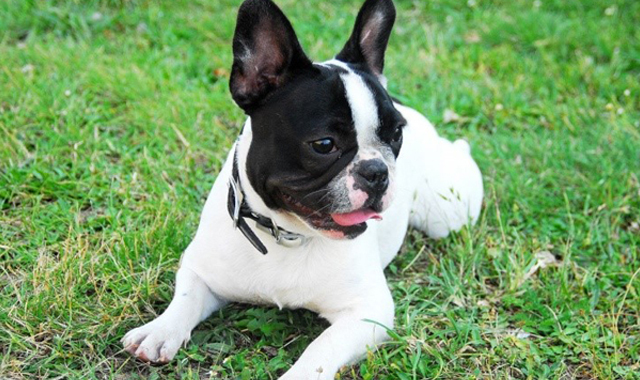 This adorable breed is a perfect mix of the French Bulldog at 75% and the Boston Terrier at 25%. The Frenchton was originally bred to correct the health complications of both breeds, which, for the most part, has been proven to work. 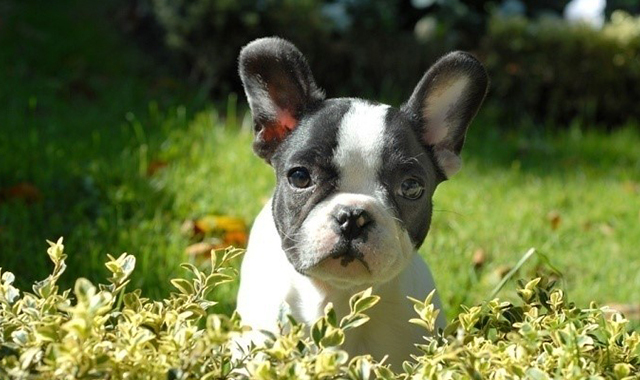 However, not all Frenchton puppies are immune to every health issue, there are still risks. Is the Frenchton A Recognized Breed? 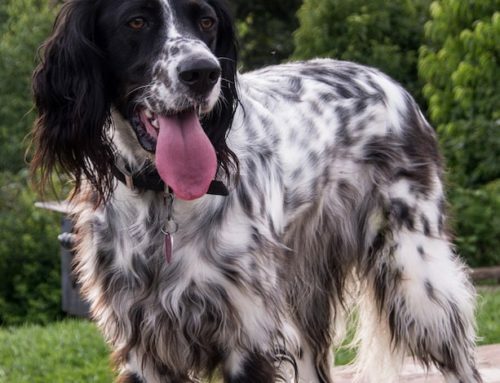 This breed isn’t recognized by the American Kennel Club and won’t be until they have been bred for many generations with stability, as they’re still considered a rare breed. 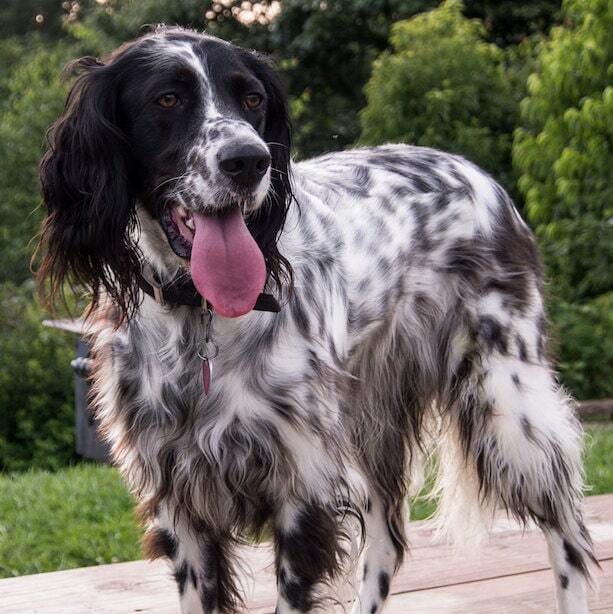 They are recognized by the Designer Dogs Kennel Club, the Dog Registry of America, the Designer Breed Registry, the American Canine Hybrid Club, and the International Designer Canine Registry. They also go by several names besides the Frenchton, which include the Frenchbo, Frenchies, the Faux French Bulldog, and the Boston Frenchie. 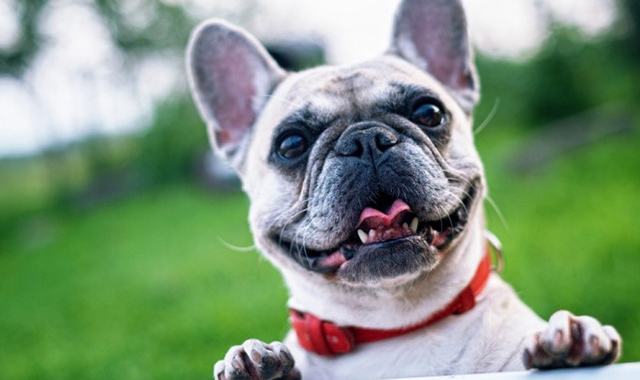 To better understand this mixed breed, a history lesson on the French Bulldog and Boston Terrier, including health problems that persist in these breeds, is in order. Then, we can discuss grooming, training, and temperament. The French Bulldog is a descendant of the dogs of an old Greek tribe that was bred into the Mastiff and then eventually bred into a Bullenbeisser. Bullenbeissers were originally bred for bull baiting. Bull baiting was a horrendous blood sport in which bulls and dogs were thrown together in order to fight for English entertainment. Thankfully, England outlawed this act in 1835. 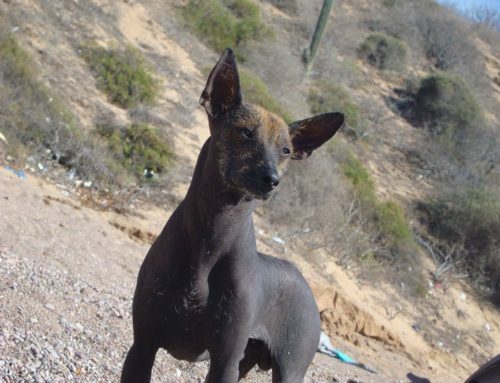 They continued to breed these dogs for companionship and to create a smaller dog they started breeding Bullenbeissers with Pugs and various terriers. Immigrants from England moved to France and brought along these small bulldogs. They became a cherished pet in homes across France and eventually were introduced into the United States. They are very loving dogs and wonderful with children. The females can be extremely protective of children in the home. They rarely bark, which is always a plus for any dog owner. This breed is known to have severe separation anxiety so they can’t be left alone for very long. 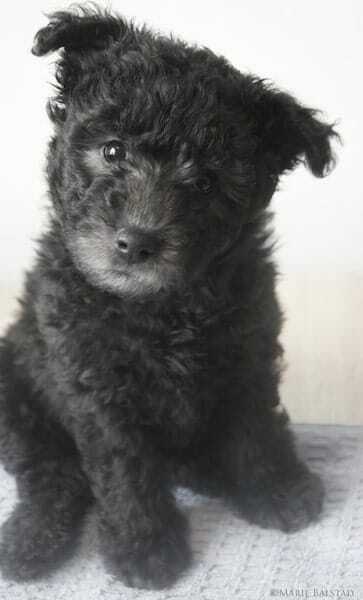 They become destructive because of their anxiety and will chew up furniture and urinate in the home. You don’t want to over-exercise this breed, a short daily walk suits them just fine. Like the name suggests, the Boston Terrier originates from Boston, Massachusetts and they’re also fondly known as “The American Gentlemen.” Robert C. Hooper, from Boston, purchased a mixed dog from a bulldog breed and terrier breed. 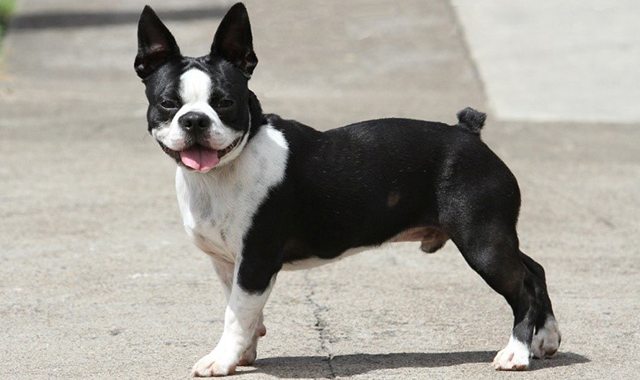 He bred this dog with a French Bulldog to create the Boston Terrier. 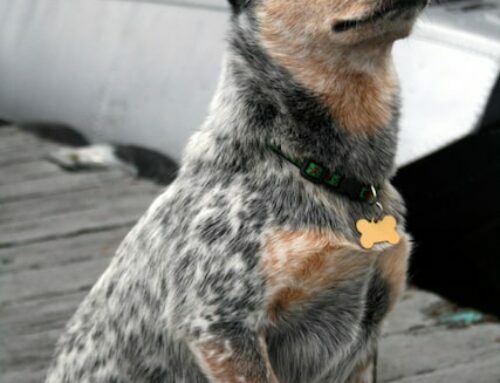 They were a hit in Boston and were the first non-sporting dog that was bred in the United States. 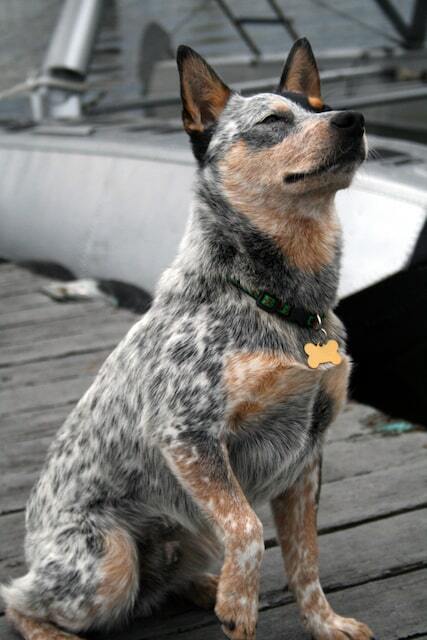 They were accepted by the American Kennel Club in 1893 as a companion breed. This breed is very friendly, eager to please, and highly intelligent. Despite their stubborn quality, they’re also easy to train and love children to their core. They can be a bit barky, but if you start training early this is easy to correct. They are mostly gentle dogs, though the males can be a bit aggressive at first if they feel their territory is being threatened by another male dog. After being socialized enough, this aggression is almost non-existent. They can also become a bit protective of their owners but not overly so to be worried. Much like the French Bulldog, the Boston Terrier can’t tolerate too much heat or cold because of their short muzzles. They have a sensitive digestive system, eye issues, and are prone to snoring and reverse sneezes. They tend to live 11–13 years of age. The Frenchton looks very similar to the French Bulldog. They have squashed faces, pointy ears, and short hair—Frenchton puppies are seriously cute! They have a very sturdy bone structure, though smaller than the French Bulldog or Boston Terrier. Their mass is much like a Boston Terrier but they have the strong stamina of the French Bulldog. The male Frenchton dog tends to be 13–20 inches long and the females tend to be 14–16 inches in length. At an adult age, most of these dogs weigh 15–20 pounds. Their lifespan is usually 12–15 years. Puppy litters are usually 5–10 pups and no Frenchton litter is alike. The most common coloring of Frenchton pups is cream, golden, black, black and white, and the rare brindle. Because of the French Bulldogs features, they are prone to breathing problems, back problems, eye problems, and dislocating kneecaps. They are also unable to regulate their internal temperatures making them susceptible to heatstroke. Despite these issues, they can live up to 12–14 years on average. As long as you feed your dog with high quality dog food, keep them updated with vaccinations and make sure they get plenty of exercise there is no reason why you should expect anything but a happy long life. Frenchtons are very lovable pups. They can have crazy energy but also adore a good cuddle. 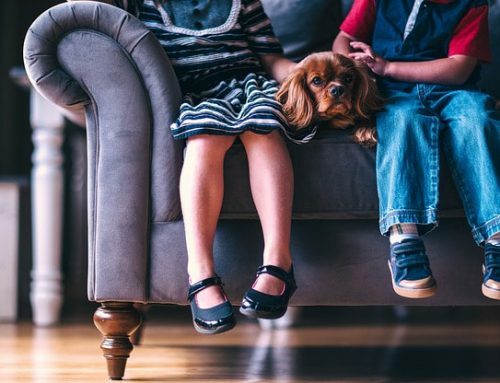 Frenchtons are great with children, though all dogs should be slowly socialized before introducing them to too many humans. They are great as watchdogs with very low aggressive tendencies. 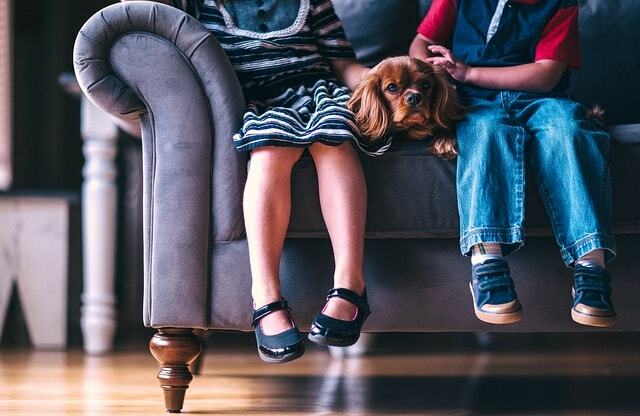 As their tolerance for children, they get along wonderfully with other pets. Most training is easy, though they can be a bit stubborn in their own rights. These dogs are very low maintenance in the care area, though they do need quite a bit of human interaction. Mostly inside dogs, a daily 30-minute walk is perfect for Frenchtons. You don’t want to over-exercise these pups because, despite their breeding, they also have trouble regulating their internal temperature. Grooming is especially easy. They rarely shed and thanks to such a short coat of hair, a few brushes a week is adequate. Bathing should be limited to when they’re overly dirty and stinky, as over-washing these guys can irritate their sensitive skin. This fantastic new breed is making splashes for a reason. If you are on the lookout for the perfect family dog and see Frenchton puppies for sale through recognized Frenchton breeders, you should snap one up today. Besides they’re lovable qualities and great companionship, Frenchtons are very lively and great playmates for children. As all dog owners know, we never truly own a dog. They are our family, they are our children. Frenchtons are great for any family environment and the breed is going to continue to blossom. 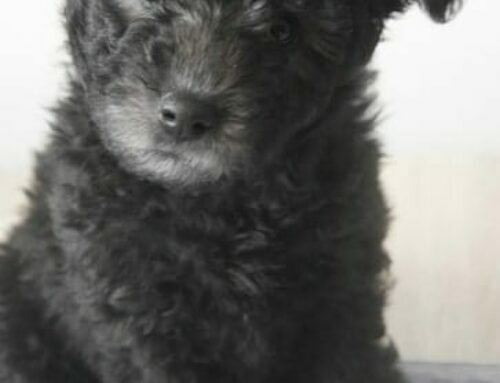 Before we know it, these pups will be accepted and loved by all dog enthusiasts and will surely become one of the most popular dog breeds out there.